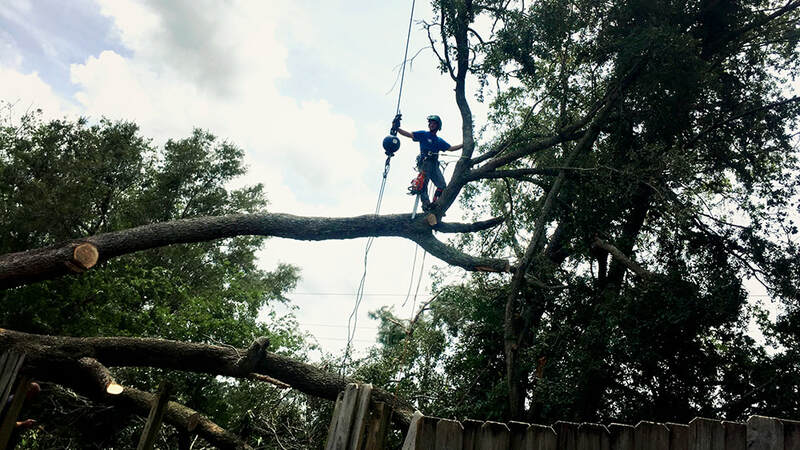 Hurricane and Storm Tree Preparation | Above and Beyond Tree Services Inc.
Having property in Jacksonville means you have experience with our heavy downpours and regular tropical storm and hurricane threats. Each time a warning is issued, most everyone’s mind goes straight to the one tree in their yard that they haven’t addressed yet. It is our job to help. 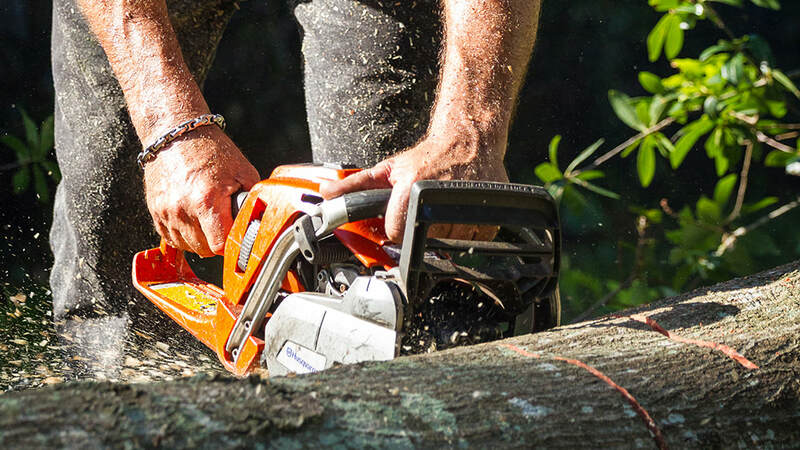 Our experienced team of professionals can evaluate your property and trees for any problem areas that exist before the storm warning start. 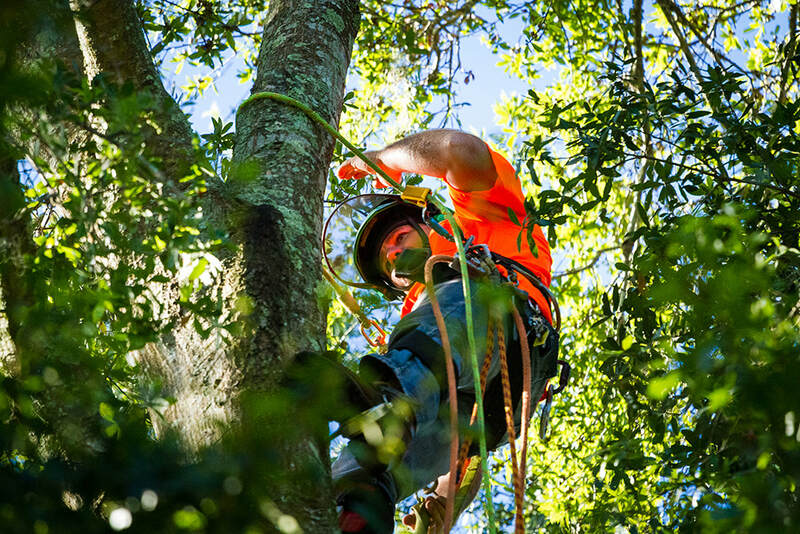 We provide free evaluations for your trees and make sure your property is in top shape to withstand our tropical storm and hurricane winds each season. 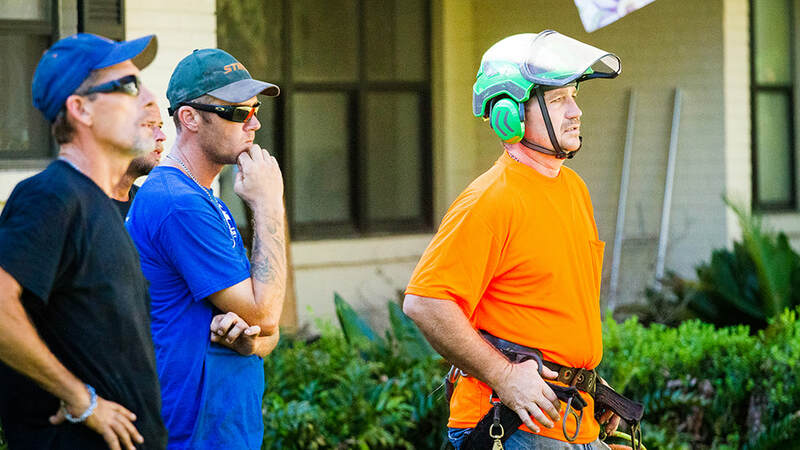 Schedule your evaluation and approach the next hurricane season prepared.